There has been an adverse impact on the number of flights being operated on various routes. With crisis-hit Jet Airways drastically curtailing its operations, there has been an adverse impact on the number of flights being operated on various routes. 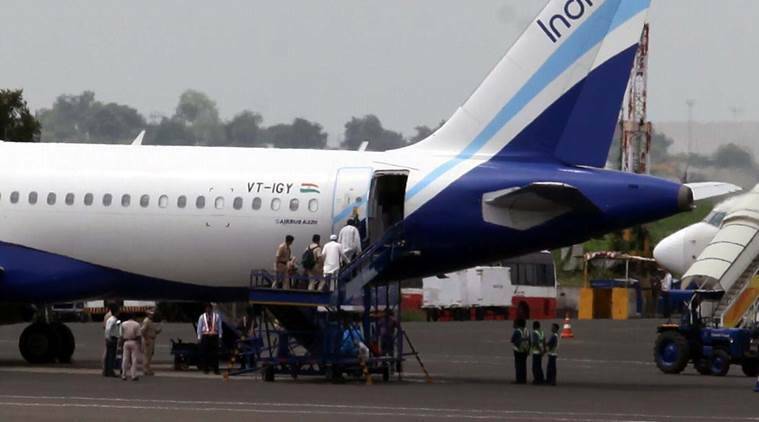 As concerns persist on higher air ticket prices, the Directorate General of Civil Aviation (DGCA) Tuesday held a meeting with representatives of airlines, the official said.